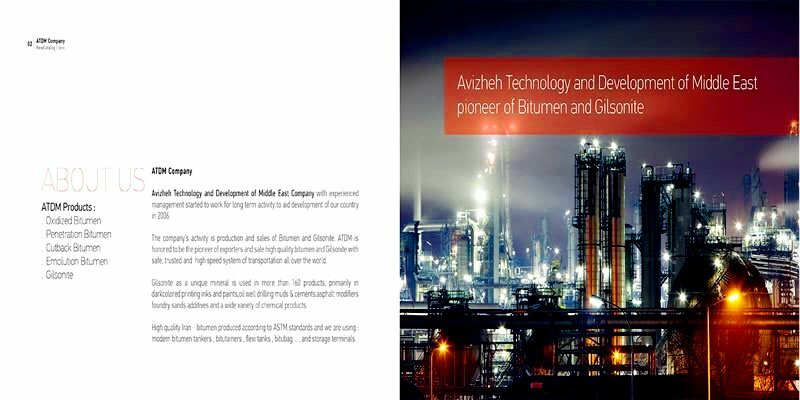 Avizheh Technology Development of Middle East (ATDM) or (TDM) is headquartered in Tehran. Mining and processing are located in Kermanshah. At Kermanshah we are operating a network of underground Gilsonite mines and refining plant, and a pulverising plant with multiple capabilities. Our plants have advanced materials handling and packing facilities, storage silos and bins for 8,000 tons of product and a covered warehouse with multiple loading docks. ATDM quality control labs conduct extensive product testing on every order we ship. Currently has about 50 full-time employees, most of them working at the Kermanshah Mine Site, and a worldwide agent and distributor network. TDM Company with a history to conduct business in 140 countries on every continent throughout the world.